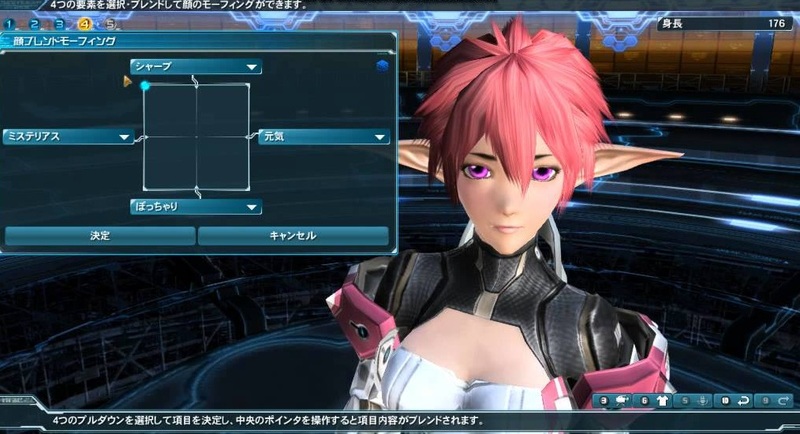 While the japanese are treated to a second episode of Phantasy Star Online 2 the rest of world has yet to get their grubby hands on the first one and Sega's logic for delaying PS2O is highly questionable taking into consideration that the series is well loved and favoured around the globe. So what's new? 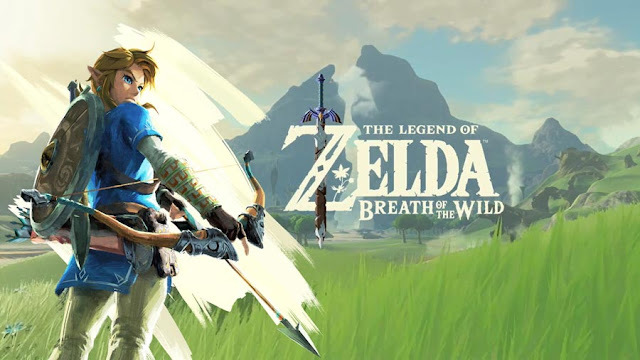 Well the trailer shows you what the second episode is all about and shows off the new mysterious and devious looking Dehuman race but that's not all, the expansion pack also gears you up with new eye catching toys to use at your disposal including a bow. And of course there's some new gorgeous characters added to the story's timeline. The trailer should really excite fans as they get ready to indulge into the virtual space world of PS2O's climate, oh wait a minute!? That's right.. everyone outside of Japan is still waiting on localization of Sega's beauty, so the feeling you'll get of watching this is probably closest to the feeling of getting cockblocked. While the trailer might look breathtaking, all that excitement goes out the window when you realize SEGA won't even localize the first episode while Japan are onto their second helping. Everyone should get a chance to play if not then Sega's setting themselves up for failure in the long run. Hopefully localization is closer than we think. Check out the trailer below, so near but yet so far.. So PSO2﻿ is already on episode 2 and people still have no idea what YEAR its coming to other countries? I think i'm done. Sega, are you afraid to localize the game because the previous PSO`s weren`t a huge success? Times have changed! People are BEGGING﻿ for this game! I`m even willing to spend my hard-earned money on this game! What is exactly the holdup on the﻿ localization Sega. You have refused to say anything at all.